The M-10iA/10MS is a highly reliable robot with an RV reducer and gear and harmonic drive trains to help enhance the rigidity and performance. Furthermore, there is minimal maintenance with the sealed bearings and brushless AC motors. The M10iA/10MS can carry up to 10kg, giving it the best payload ratio in its class, and it has a reach of 1101mm combined with a compact wrist and small footprint, making it the perfect space-saver. 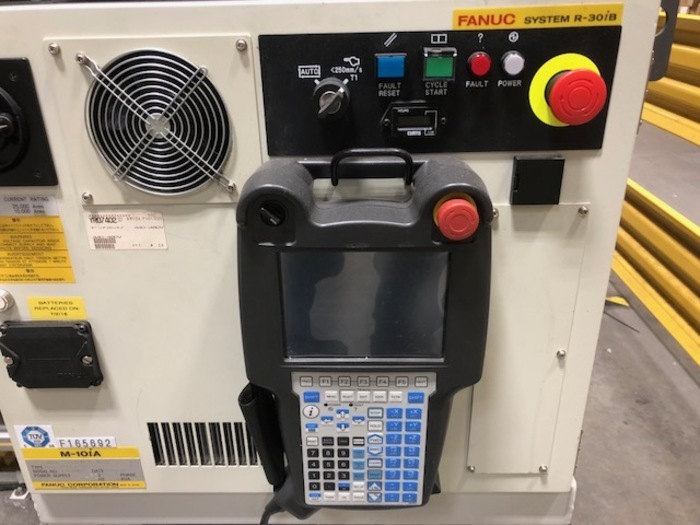 Speaking of space, the versatile mounting options for the FANUC M-10iA/10MS give manufacturers versatility in their system layout. 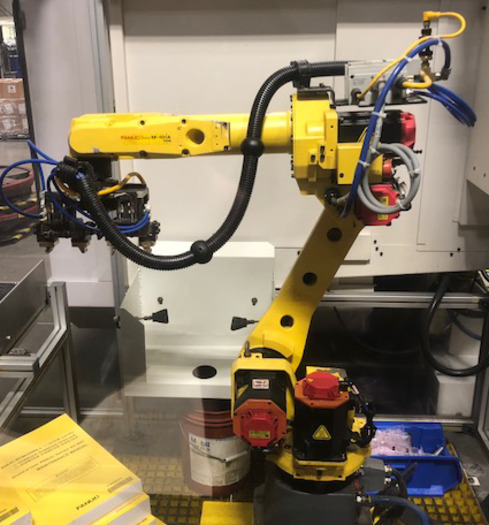 The advanced FANUC M 10iA/10MS comes equipped with an R-30iB controller.